Whether using indoor or outdoor, the CSP-CVIBK4 Infrared Bullet Security Camera provides crystal clear day/night super HD surveillance. In complete darkness, this top quality infrared surveillance camera will provide you with night vision up to 100 foot in complete darkness. This camera comes with a 3.6mm 90 Degree Wide Angle Lens so you will get a wide angle field of view to meet your many monitoring needs. 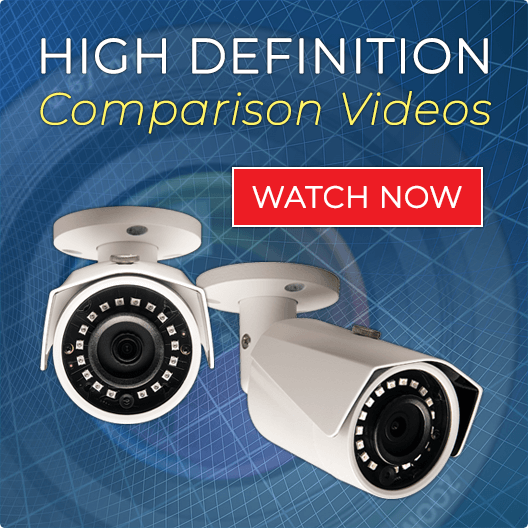 The cameras included are our most popular HD 4MP Security Cameras. 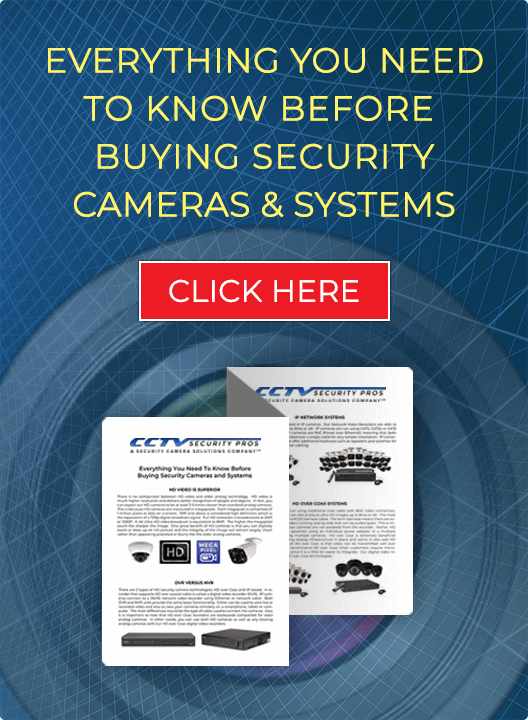 These cameras can be used indoor or outdoor. They come with a wide angle 3.6mm lens which is appropriate for most applications. These Security Cameras can see when we cannot. See up to 100 foot in complete darkness with the built in Infrared LEDs!